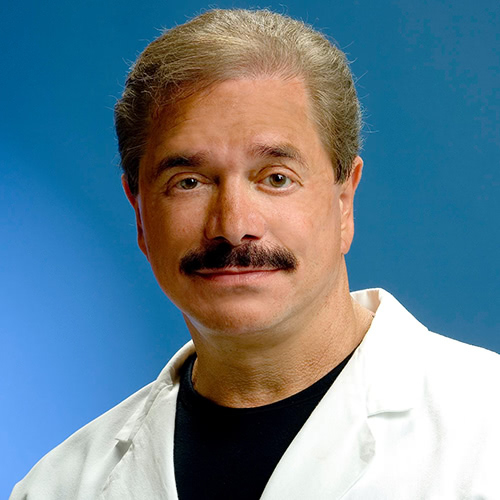 Larry Schlesinger, MD, F.A.C.S. is a board-certified plastic surgeon with more than 30 years of plastic surgery experience in Hawaii. Schedule your consultation today!